Jacobs quited the French fashion house in October after 16 years' collaboration. 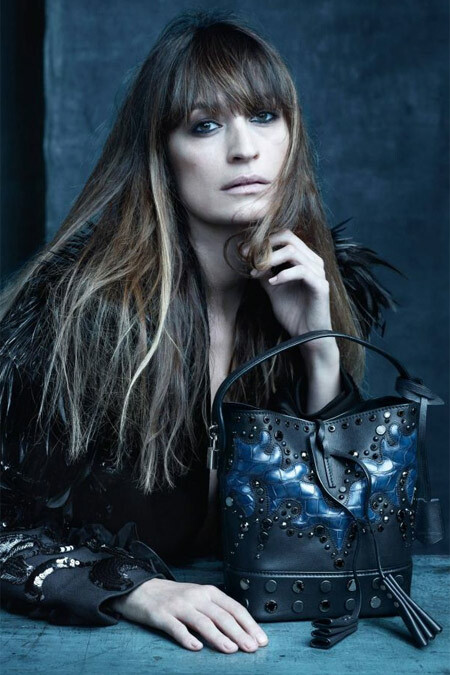 Some of the celebrities who took part in the campaign were: the director Sofia Coppola, the French actress Catherine Deneuve, the Brazilian Gisele Bundchen, the Chinese actress Fan Binbin and the French model Caroline de Maigret. The British model Edie Campbell, who opened the last show of Jacobs and received the award for Model of the Year at this year's British Fashion Awards, is also a part of the star team. It was a very emotional session. This can be seen from the pictures. These women really inspire Mark", said Frederick Winkler, director of "Communications and Events" at Louis Vuitton. Jacobs left after 16 years working for Vuitton and he established his own brand, hoping to make his first public presentation in the near future.